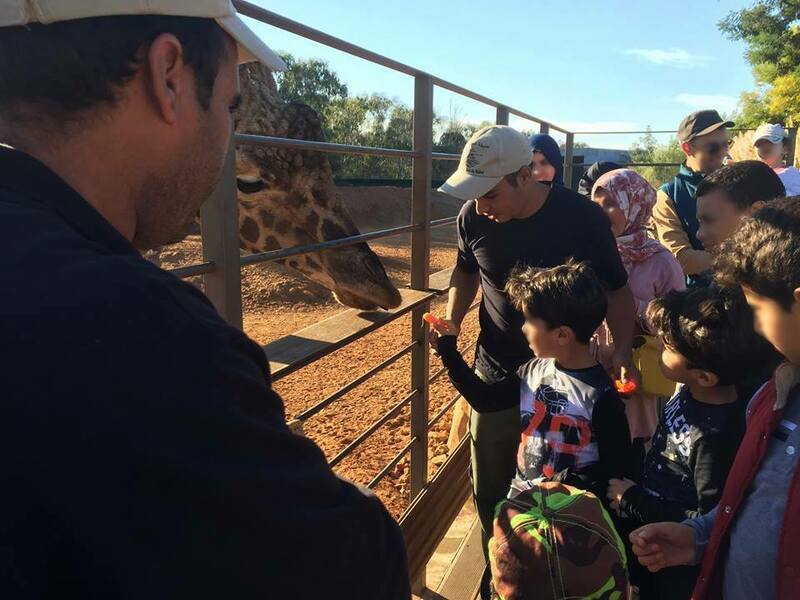 Rabat Zoo visitors have the opportunity to celebrate their birthdays in a pleasant area and welcome their guests to the party room located in the educational farm. 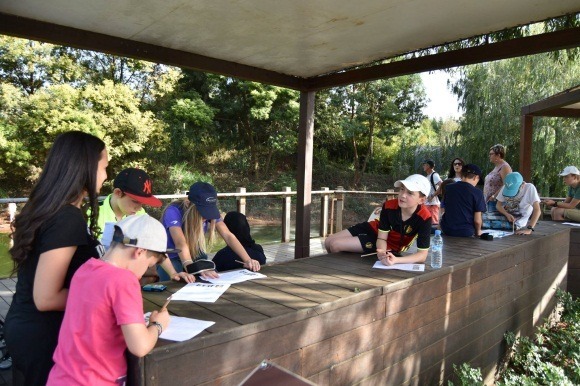 This activity is open to the general public to allow them to discover what happens in the backstage of the Zoo and mainly the daily life of an animal keeper. 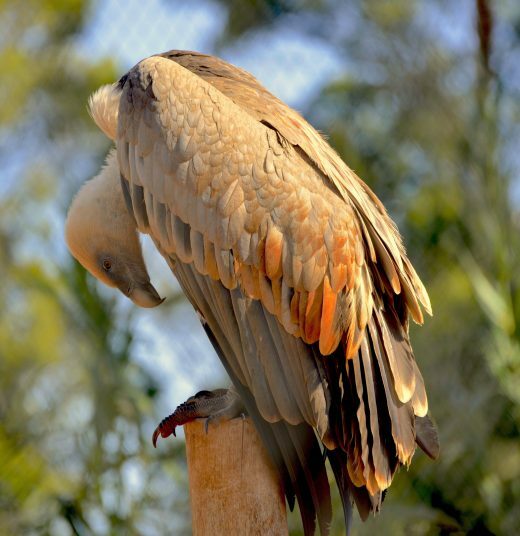 The objective is to involve a group of adult people in the various missions carried out by the animal caretakers of Rabat Zoo: preparation of animal food, pen cleaning, upgrading, etc. 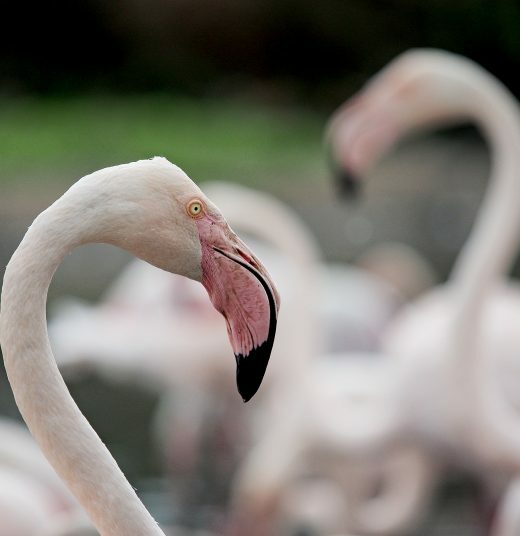 The activity circuit includes several stops including animal presentations to allow participants to see the animals closer than ever before and have a unique experience. 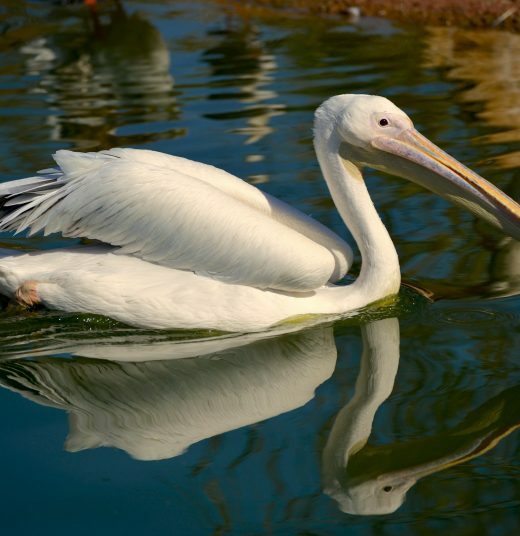 Rabat Zoo visitors can assist to feeding sessions of different animal species to discover the food rations necessary for their balanced diet. 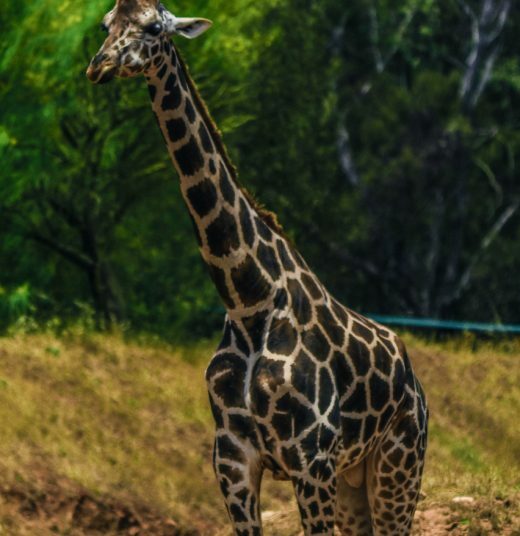 For the giraffes, the Zoo offers the opportunity to participate in the feeding of this specie with the supervision of an animal keeper through a dedicated platform for this activity. 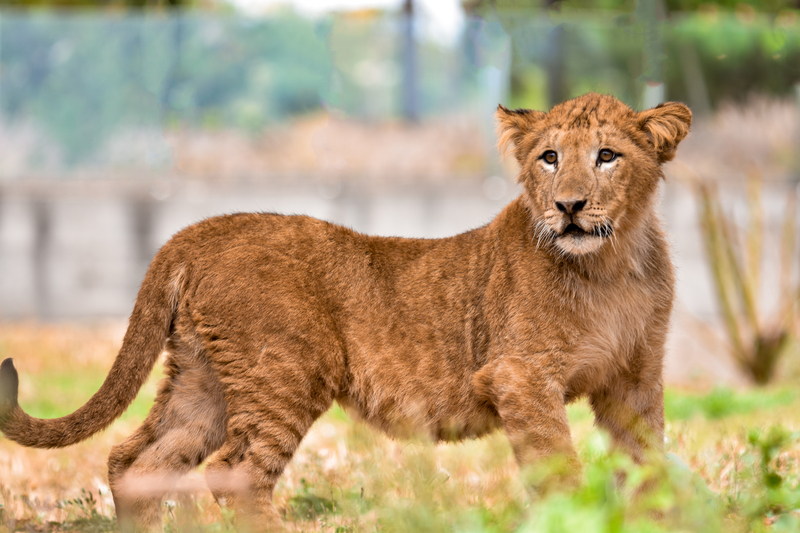 Rabat Zoo offers guided tours for groups starting 20 people (kids and adults). The guided tour is organized by the entertainment veterinary team. 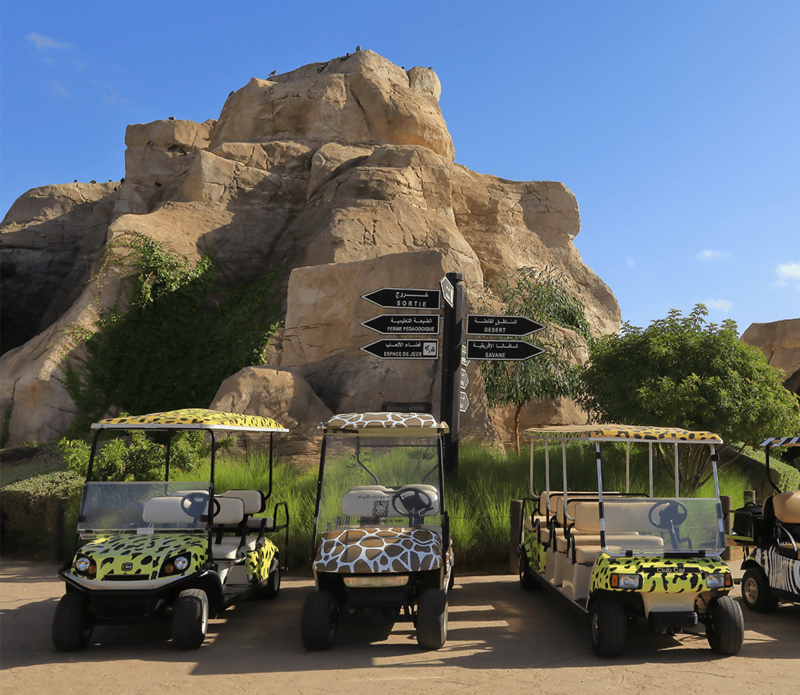 The tour circuit includes five African ecosystems reproduced within the Zoo. 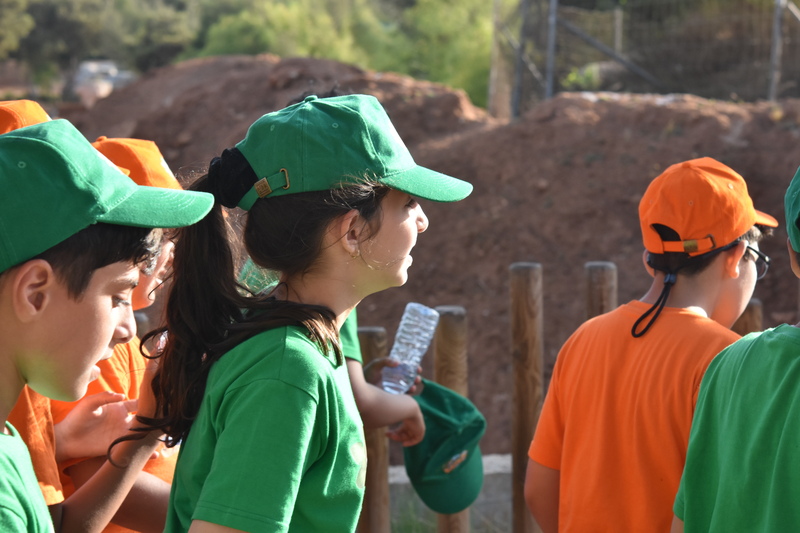 During the visit the participants benefit from an explanation given by the zoo team. 200 dhs per guide for 20 person maximum. 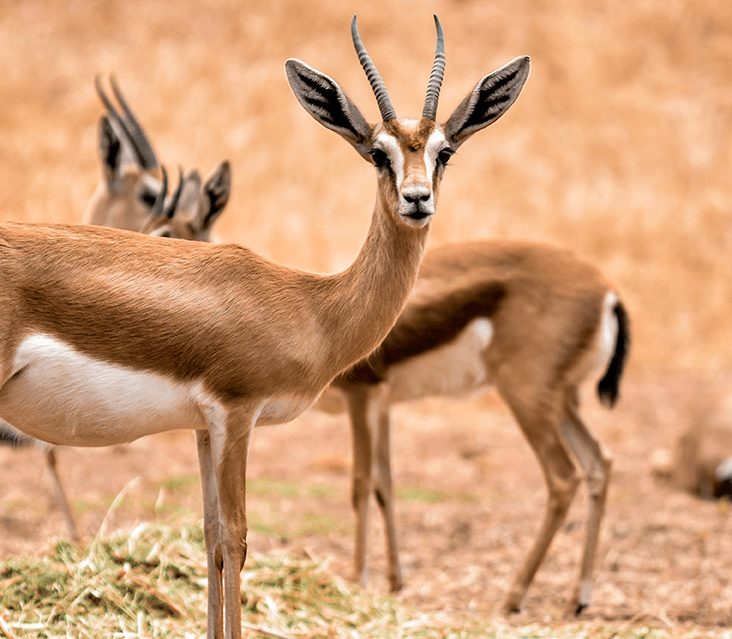 Under the theme “Explorers of the Wild encounter” Rabat Zoo organizes team building actions for companies wishing to create or reinforce their employees’ cohesion. The activity strengthens the relationship between all members of the participating teams by helping each other overcome the handicaps of each one of them. 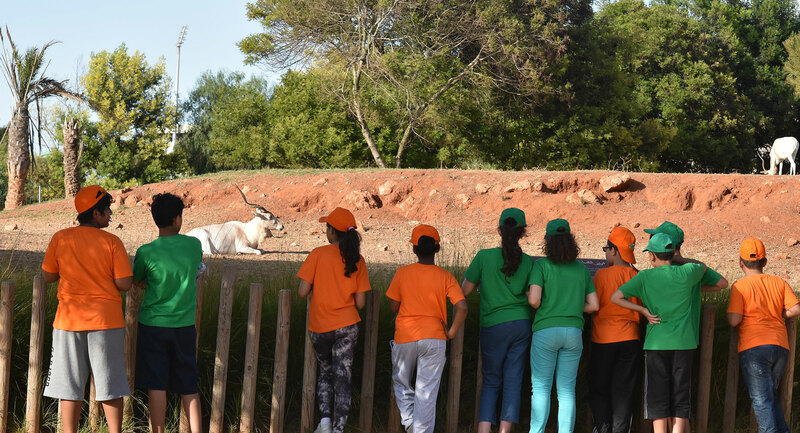 Rabat Zoo organizes “Zoo Campus” training during school and summer holidays to provide children aged 6 to 12 with a fun experience in the zoo. Children participate in guided tours, educational workshops, in fun games and manual workshops (painting, recycling, plaster molding …). 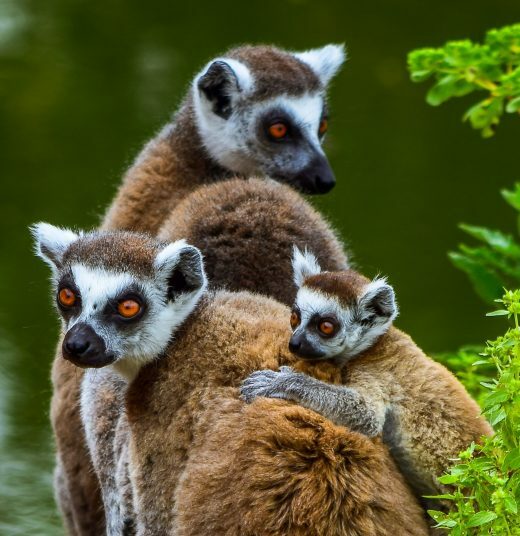 Children supervision is provided by the educational coordinator of the zoo.